I have over 30 years experience in the wonderfully exciting world of fashion and the spa industry and have always been interested in style and wellness to ensure we try to live to our full potential, enjoying life and bring happiness to ourselves and those that we meet. I run a wellness clinic and shop in the stunning village of Debenham in Suffolk, offering a range of treatments and products to enhance your health and wellbeing or to purchase as the perfect, thoughtful gift. I enjoy advising people on what to wear and how to be healthy and well, and it gives me great pleasure to see how my skills have helped people to feel more happy, confident and healthy. I am so lucky to have had the chance to use all my expertise from many years in the industry to now help clients on a one to one basis and seeing the results of looking and feeling great, inside and out; I really love my work and sharing my knowledge with my clients. In the last 30 years I have worked with hundreds of people, worked with countless groups in the beauty industry, discovering style and immersing myself in the world of beauty, fashion, style and health. 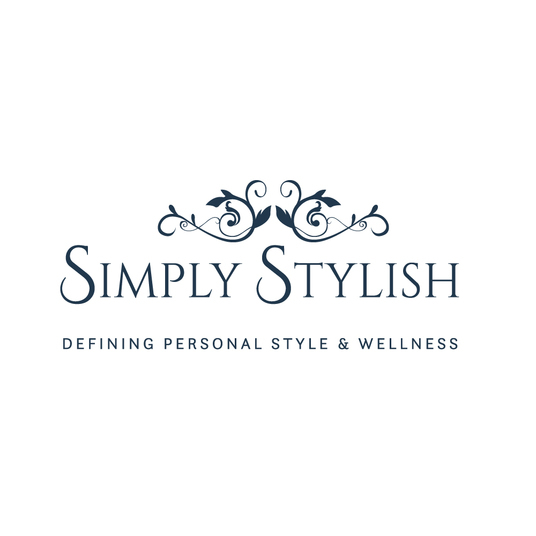 I offer no-nonsense, kind, honest expertise on effortless style and wellness for busy, successful men and women, I also work with young people. I would really enjoy working with you too! I work with the international Beauty product house Aromatherapy Associates London and use a range of products designed by Osteopaths to provide a range of treatments and therapies to relax, rejuvenate and improve personal wellbeing and health. We also stock a range of luxurious, stylish and effective ranges from Bathing Beauty, Chilly's Bottles, Om and Ah London, Ana Heart, Pukka Herbs and INIKA Organic makeup. I am also a supporter and a volunteer for the Dementia society, a charity that enables me to pass on information about Dementia to help support carers and sufferers of the disease. I have teenage children who keep me on my toes and up to date with the latest trends and technology, fret not, I am totally in touch in with reality! !